Penang Golf Resort was not dubbed the Jewel of the North for nothing! 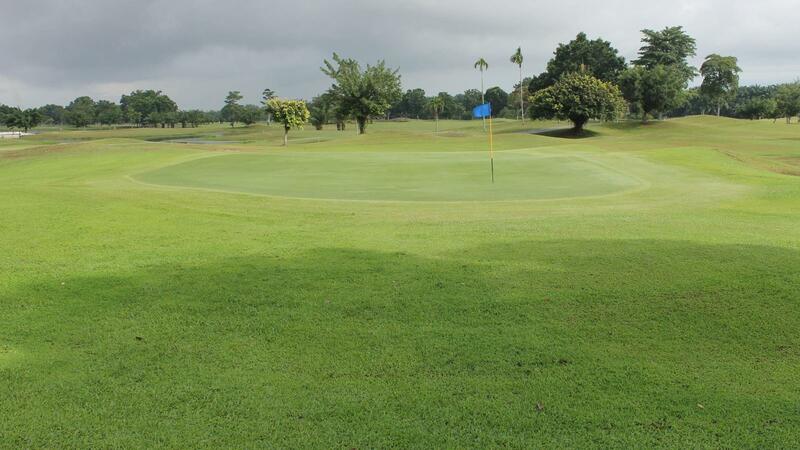 Strategically located in the pulse of the Kepala Batas Township in Seberang perai Utara, the 36-hole championship layout promises a memorable golfing experience unlike no other. The 500 acre resort is developed by Penang Golf Resort Berhad, a wholly owned subsidiary of Bertam Properties Sdn Bhd as part of the township’s property development integrating real estate with golf course development and nature. 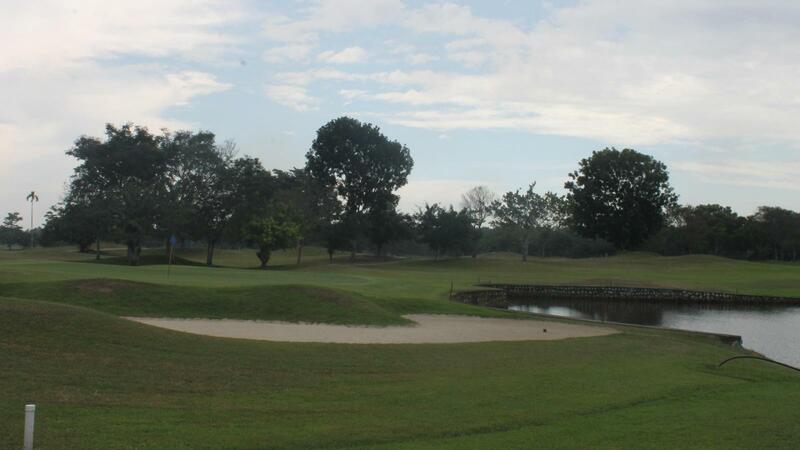 A brainchild of former two-time Malaysia Open championship and well known golf course designer Graham Marsh, the lushness of the layout blends in perfectly with the verdant surrounding of the township and true to Marsh’s design philosophy; Penang Golf Resort epitomizes a successful attempt at striking a balance between development and nature. 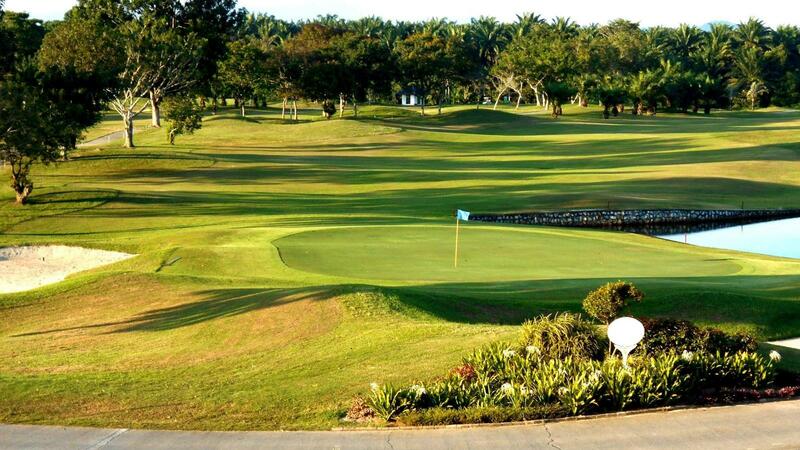 The magnificent resort offer two entertaining championship golf courses set amidst a natural lush-green environment. The three lines fairways, roughs and tees of the courses are turfed with Zoysia while the well-manicured verdant greens are carpeted with Bermuda Tifdwarf. 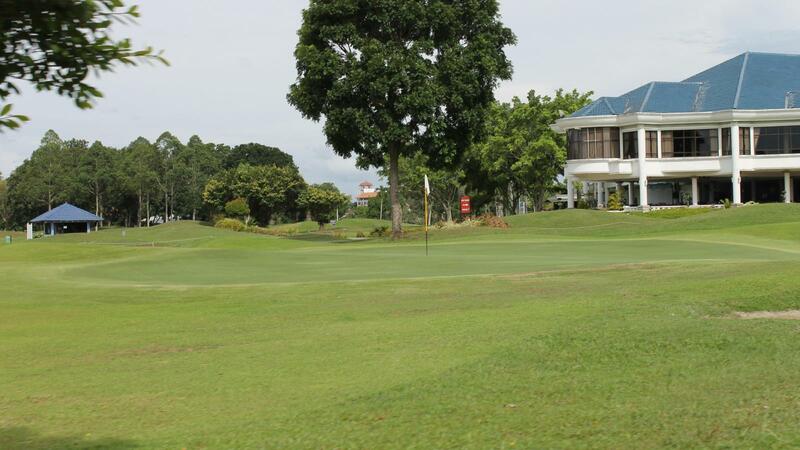 Golf aside, Penang Golf Resort is also an ideal place for the whole family. The elegant clubhouse offers a variety of exclusive amenities such as pro shop run by MST Sdn Bhd, a swimming pool, tennis courts, gymnasium, children’s playground and karaoke room, to name but a few. Food buffs will find a visit to the fine restaurant and a coffee terrace with a purposes, there are also seminar and conference halls.